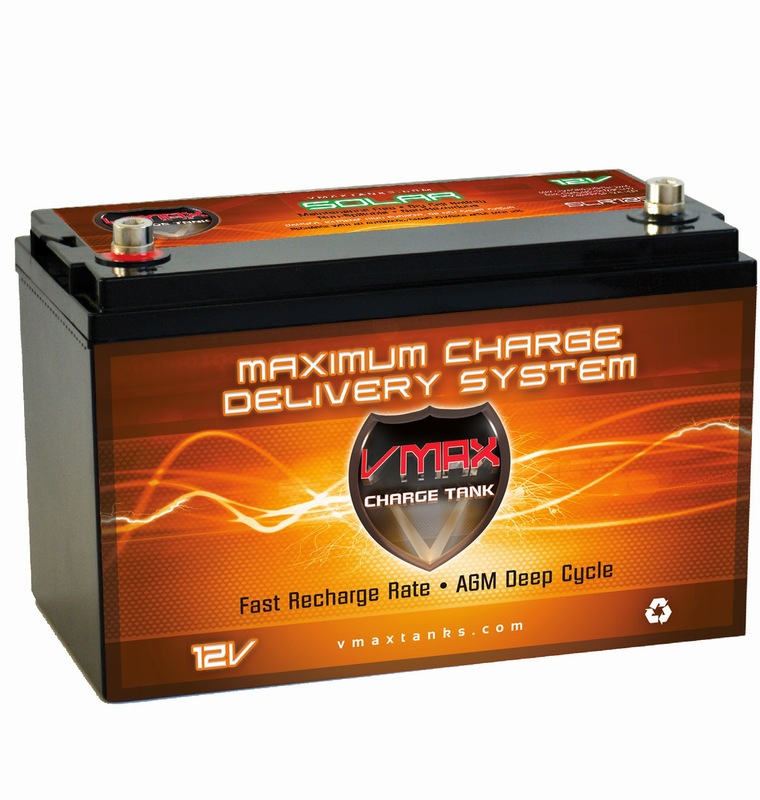 Upgrade your Goal Zero with a VMAX Charge Tank Battery! The Goal Zero Yeti 1250 Solar Generator is a very cool unit, great for camping or emergency power back up at home. At the heart of the Yeti 1250 is its stock 100Ah battery. Upgrading your battery is the easiest way to upgrade your Yeti. Weather it's time to replace your stock battery or you just want to upgrade your yet, the VMAX SLR125, is an excellent battery choice and fits your yeti perfectly. With the SLR125 you will have 125Ah vs. the 100Ah of the stock battery. VMAX deep cycle AGM batteries are military grade, high quality, sealed, and non-hazardous (making them safe for indoor use).